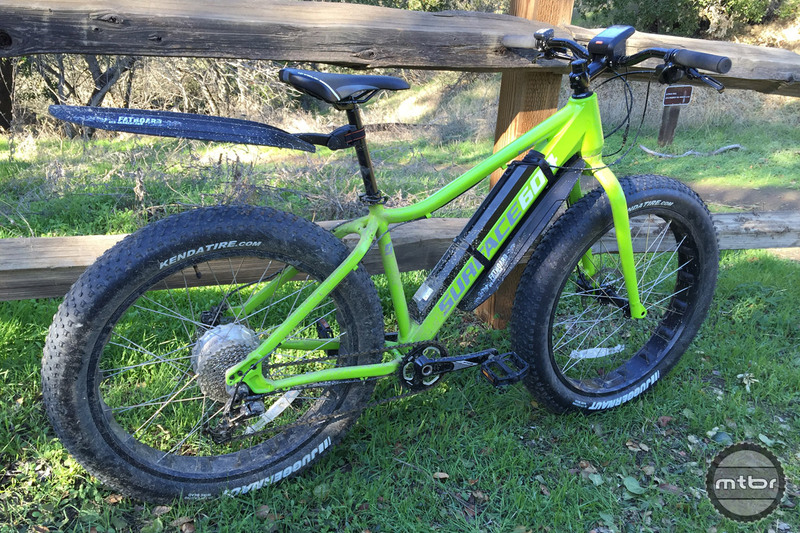 Fat bikes are fun, stable and comfortable but these Surface 604 Boar E350s employ a hub motor to make them handy for any adventure ride around town. 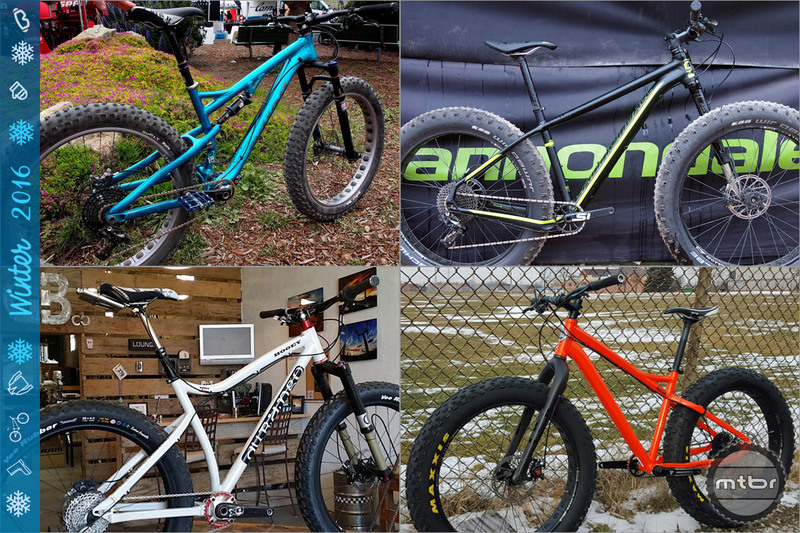 Carbon hardtails for big and small budgets, go anywhere adventure bikes and yes, even full suspension. 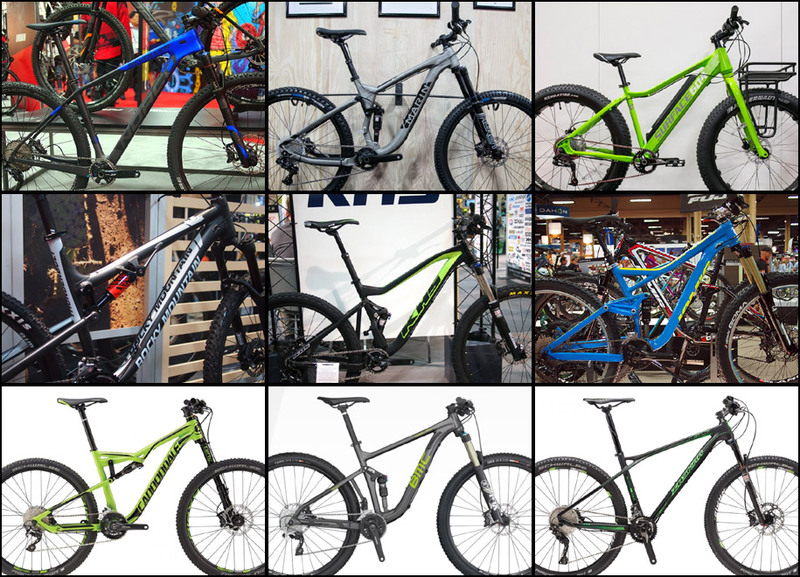 Check out these offerings from Pivot, Cannondale, RSD bikes, Fezzari, Salsa, Durango Bike Company and Surface 604. 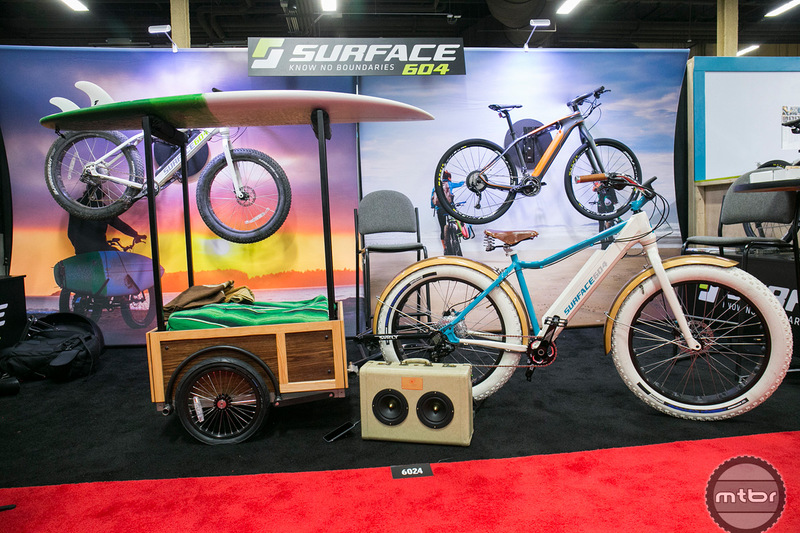 Surface 604 is excited about getting people riding bikes and their 2016 line up is both utilitarian and budget friendly.